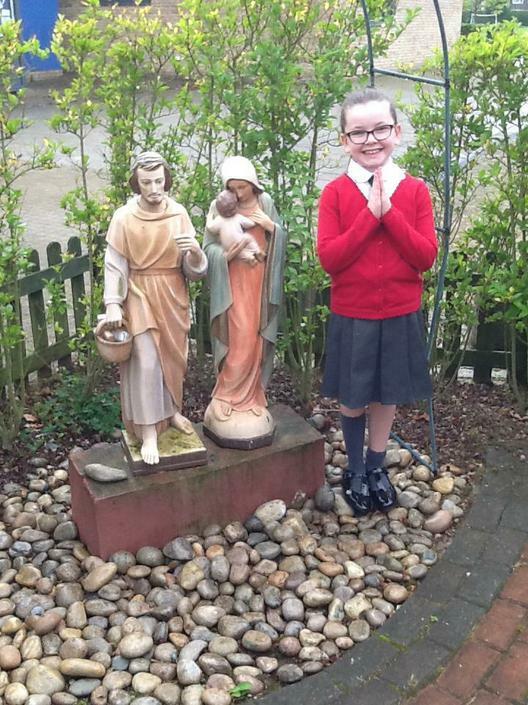 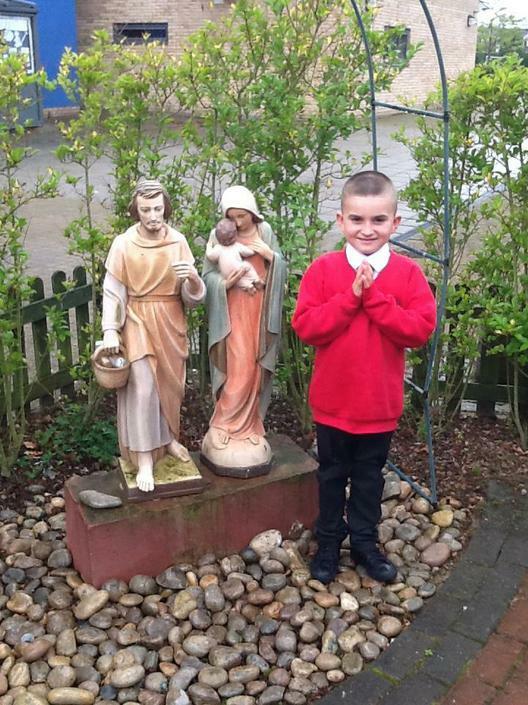 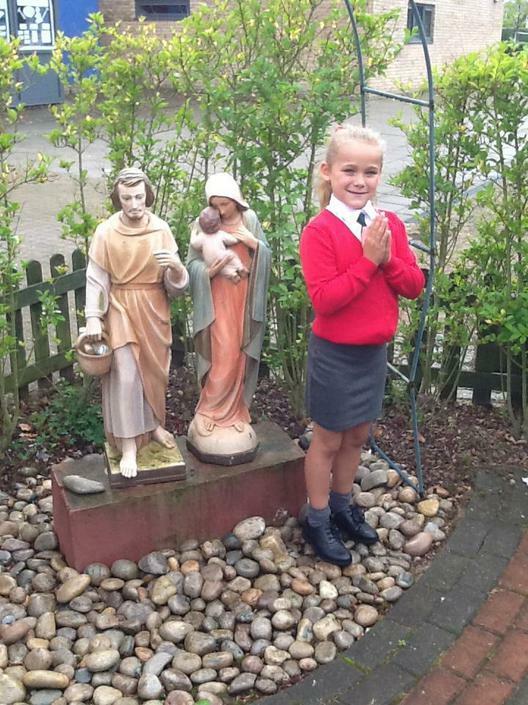 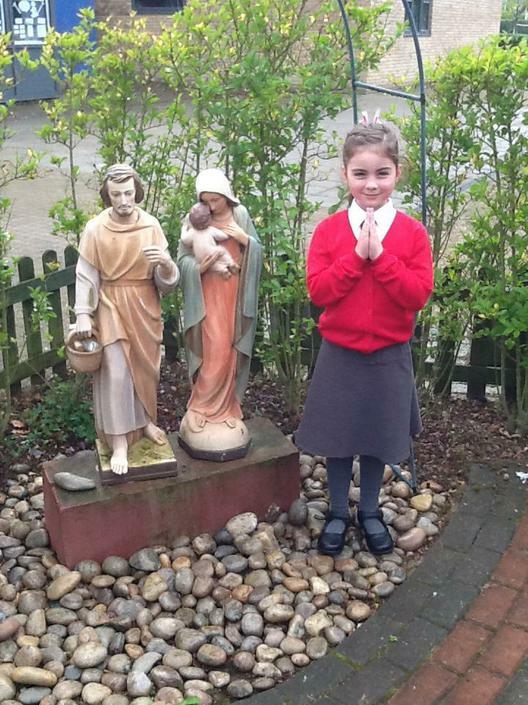 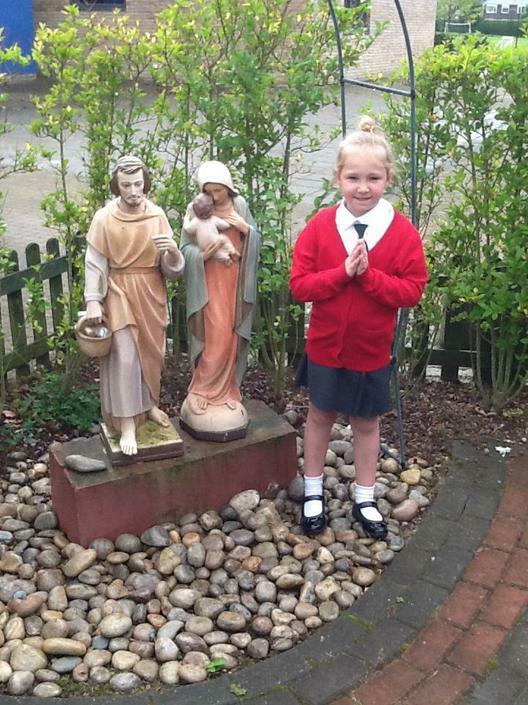 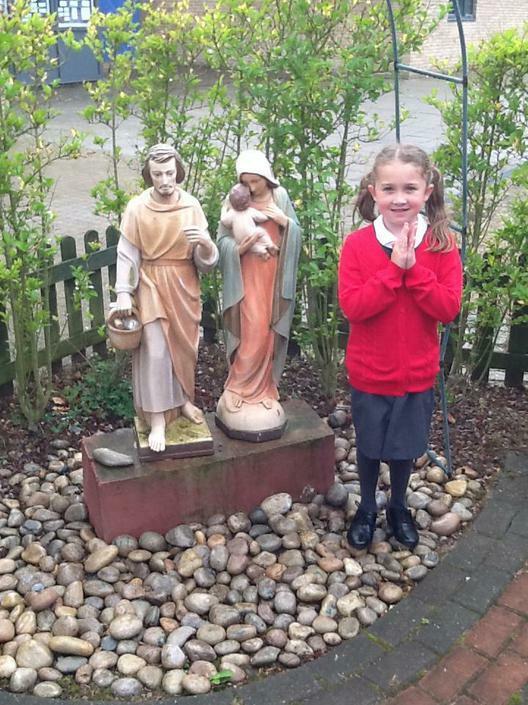 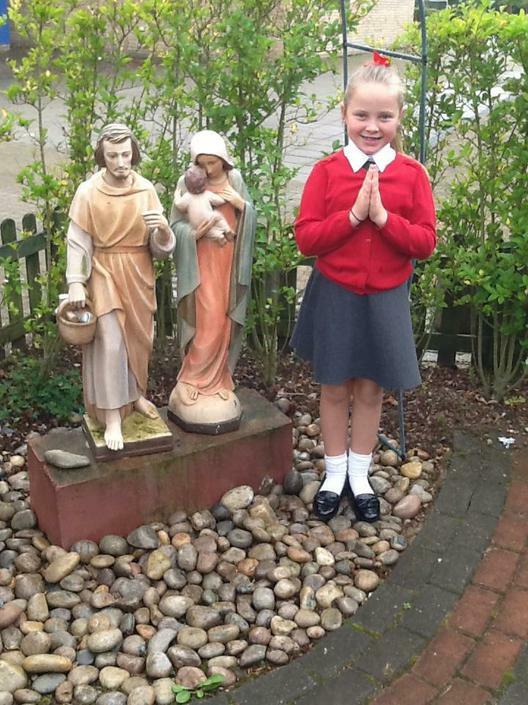 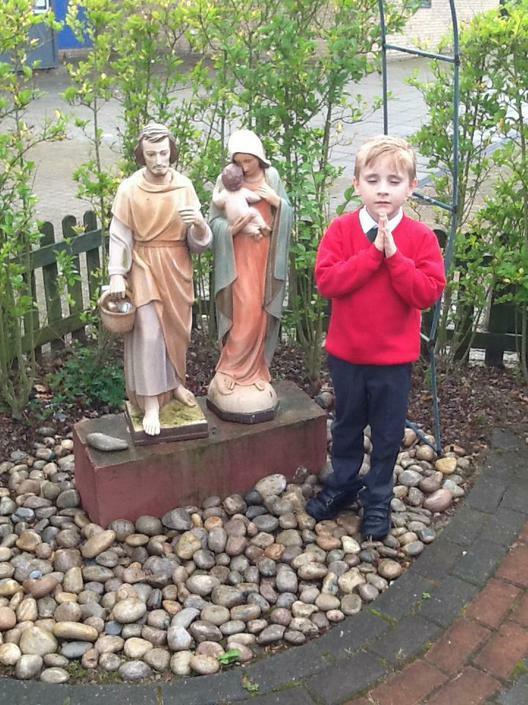 A wonderful quiet, prayful and serene area at St Anne's can be found in our very special Prayer Garden. 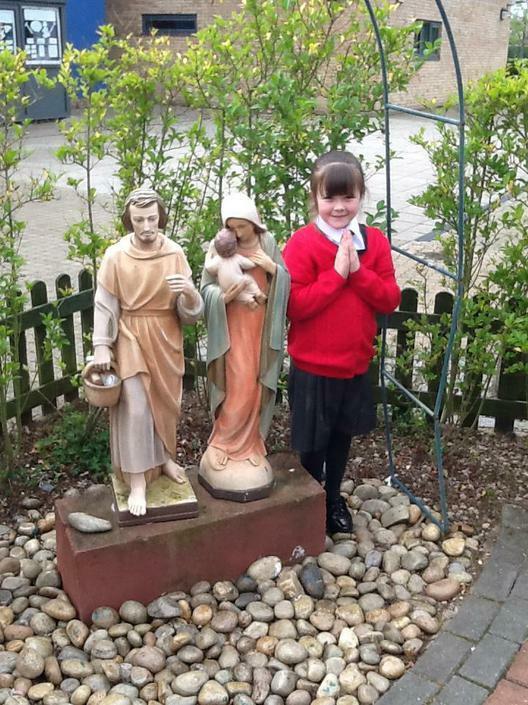 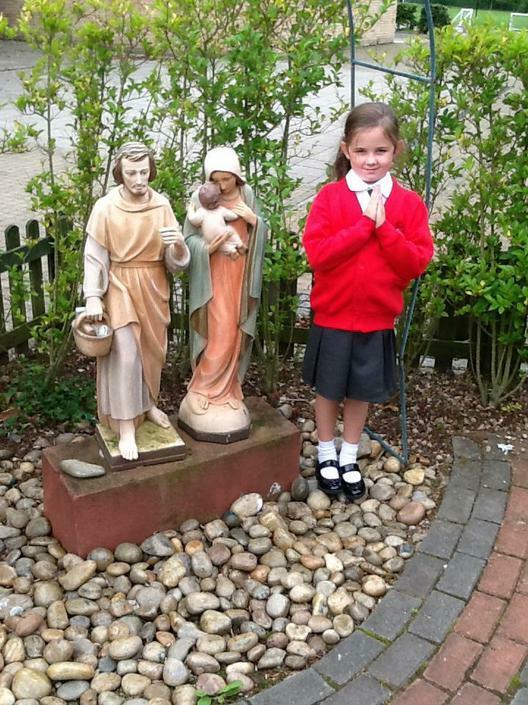 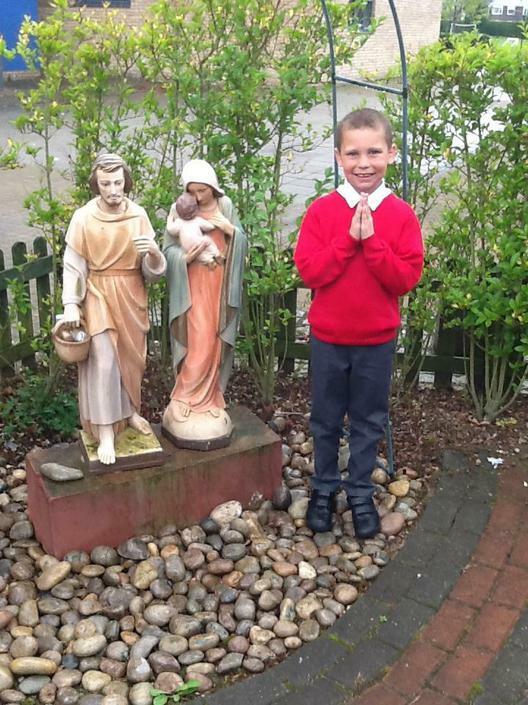 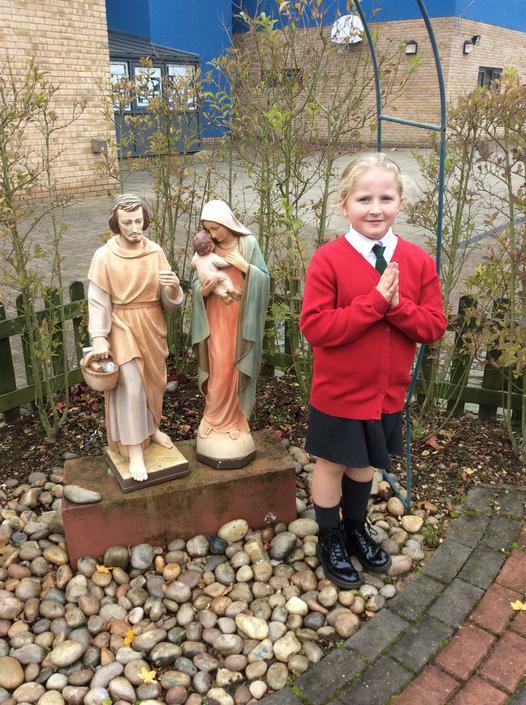 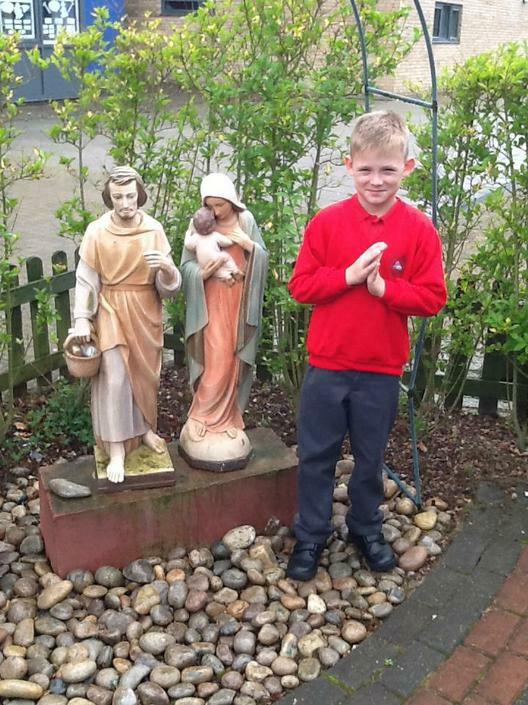 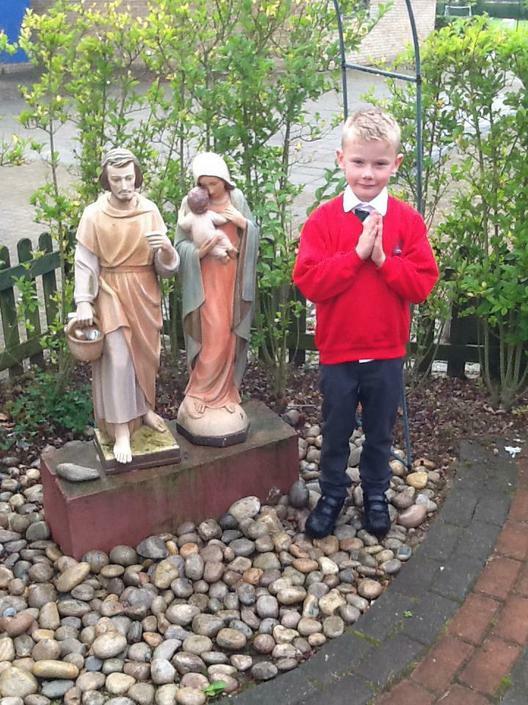 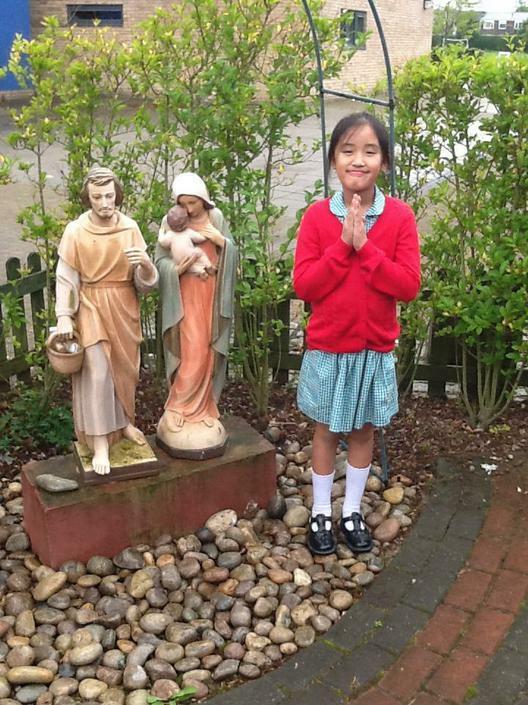 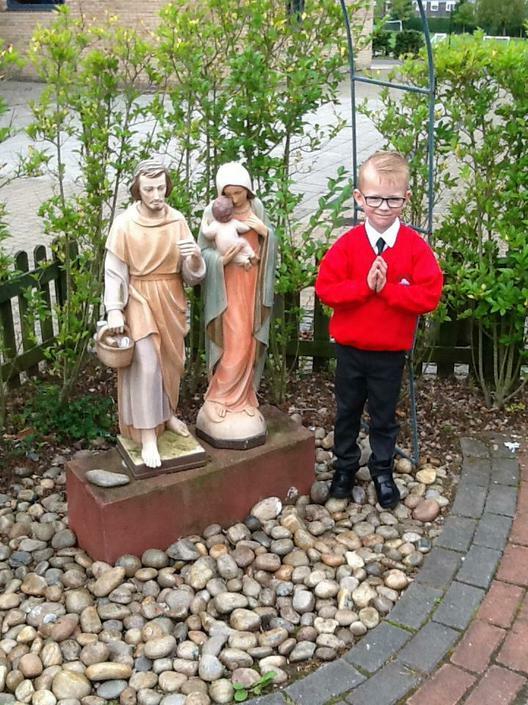 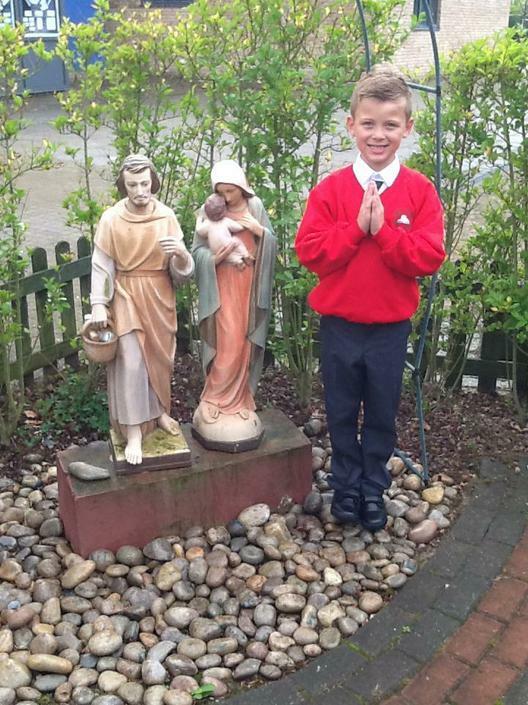 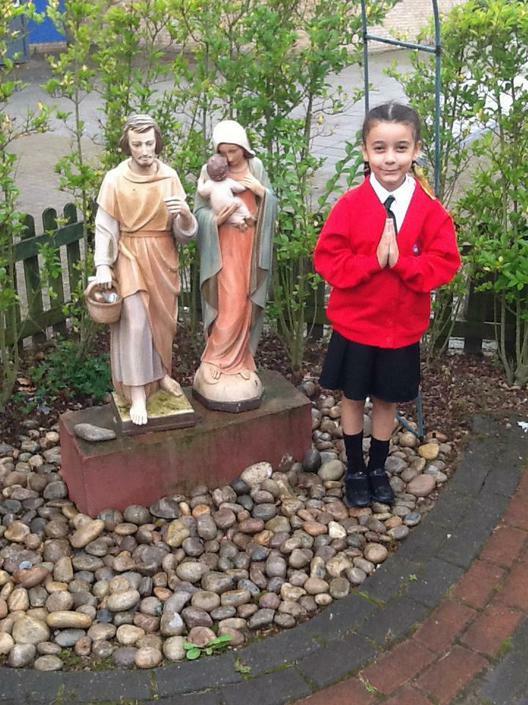 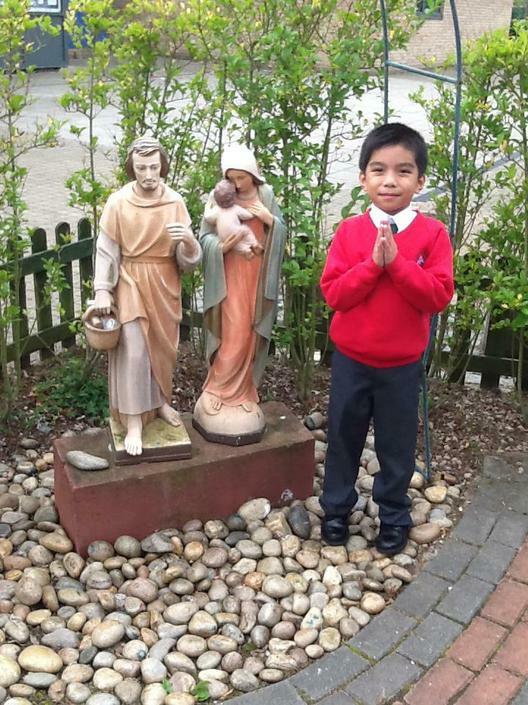 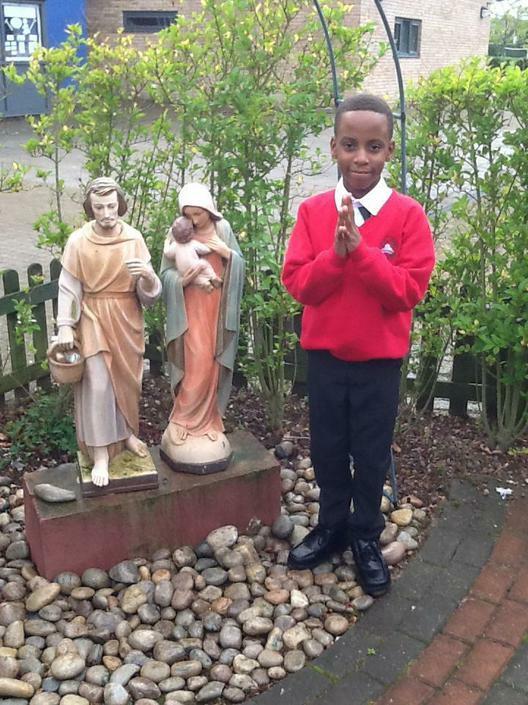 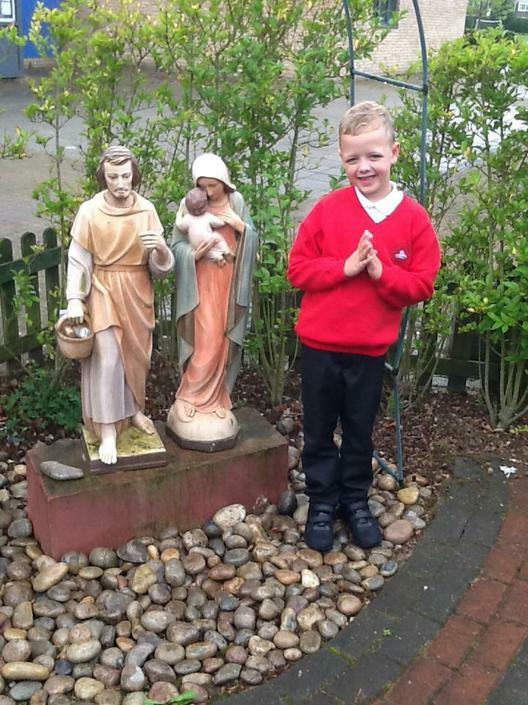 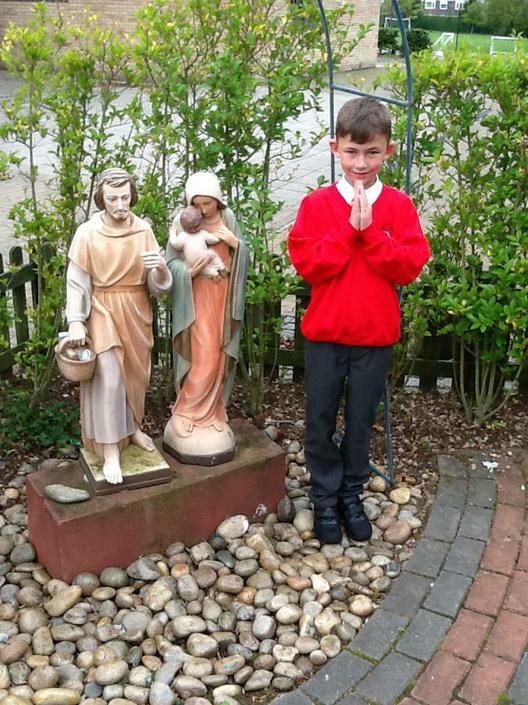 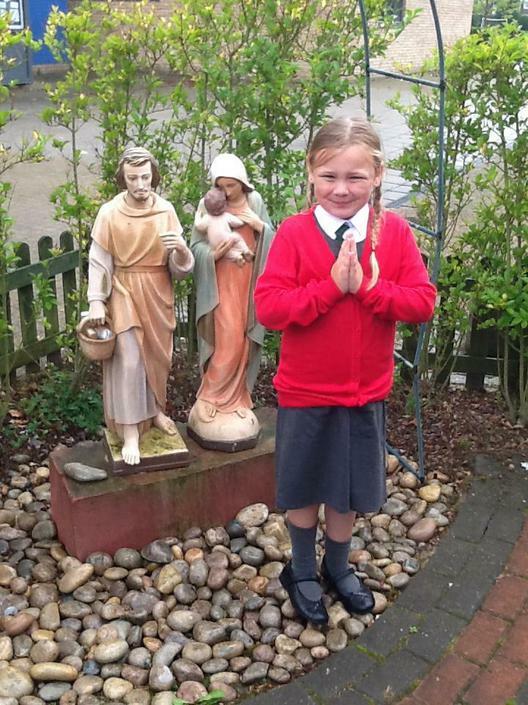 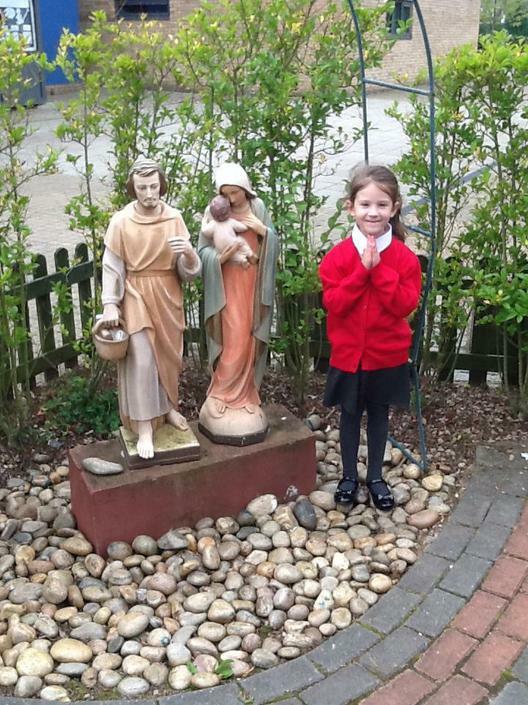 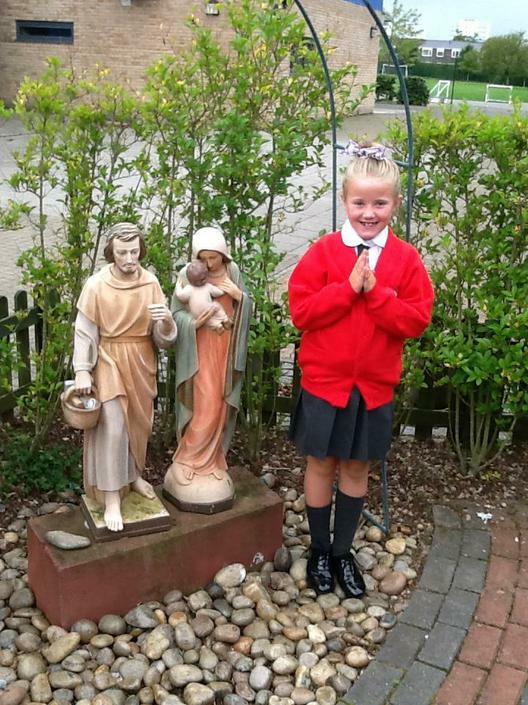 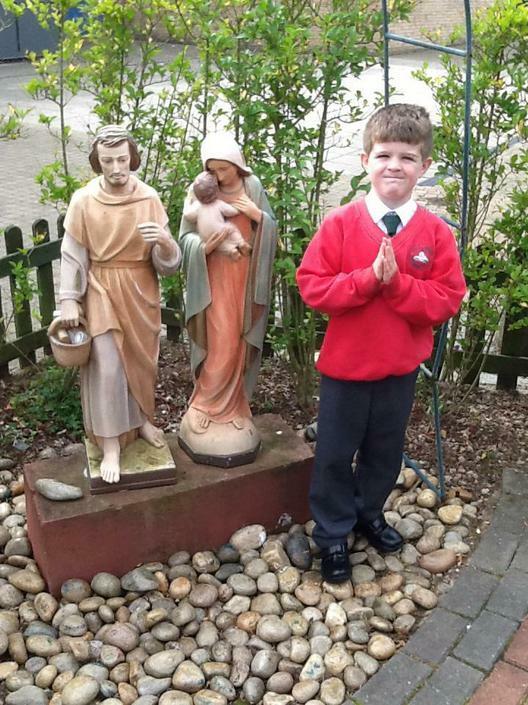 Throughout the year, we plan many opportunities (often during Collective Worship and Religious Education sessions) for children to visit the Prayer Garden to reflect and pray in the quietness and openness of the outdoor area. 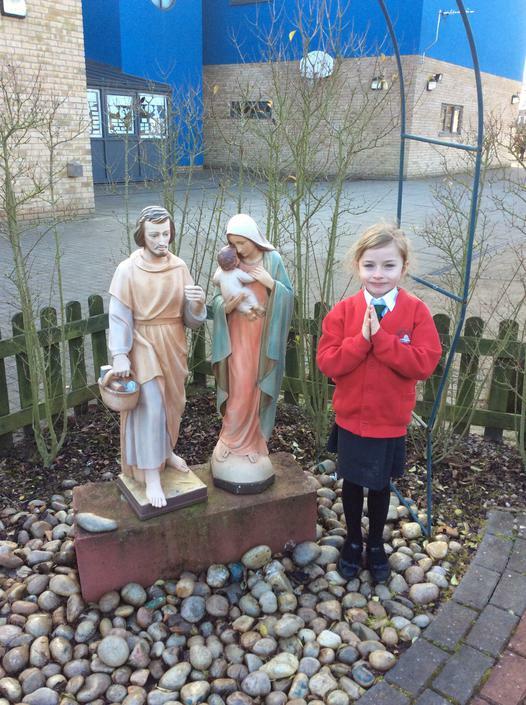 It is also a wonderful place for children to gather whenever they see fit, knowing they have many places around school for quiet reflection and prayful times.